"The World's Most Traveled Vehicle"
Many of you who know me are probably asking "Land Cruiser, what happened to the Rover?" Long story short, the Rover was getting to the point of always needing some type of very costly repair, and I would rather spend my money on expeditions rather than on what seemed to be never ending expedition vehicle maintenance. It was becoming a "love/hate" thing. I sold the Rover to a friend who happens to work for Land Rover Gwinnett. My decision to get a Land Cruiser for my next expedition platform was based upon my driving Land Cruisers in Central Asia. I know from experience that they are great overland vehicles. Click here for the old PROJECT LAND ROVER page. 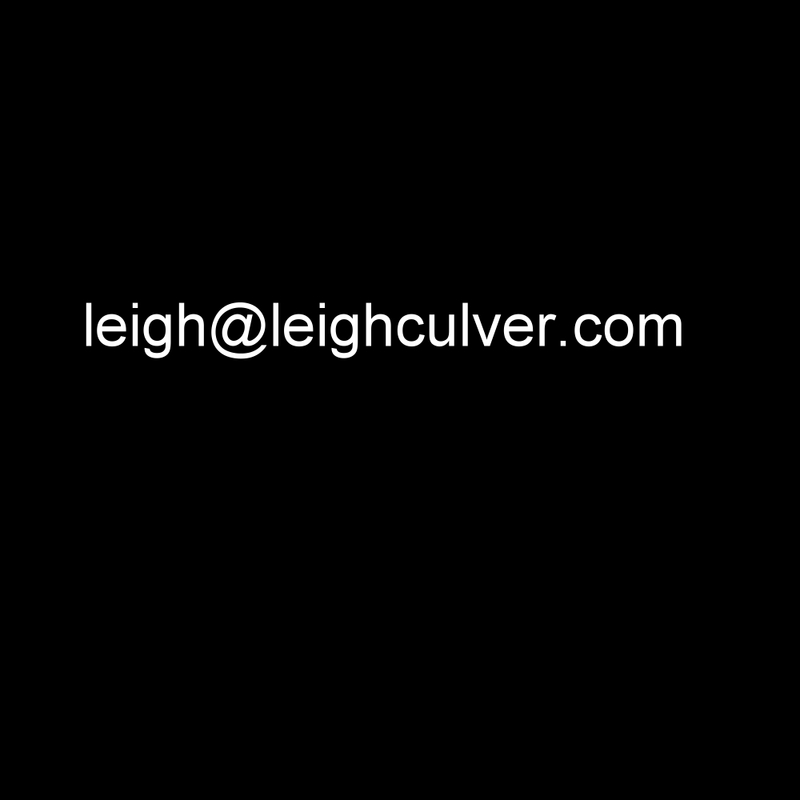 Copyright © 2004 - 2018 C. Leigh Culver. All rights reserved.